Have you taken the Political Activism Survey? Take the Survey. This is just one way to get connected to like-minded people who are working diligently to make a difference. Takes about 20 minutes. The intention of #WednesdayWeWill is to provide one, simple, action you can take RIGHT NOW to preserve, strengthen, and grow the policies we believe in. Sometimes we will give more than one action, particularly if it’s to do with the same issue. 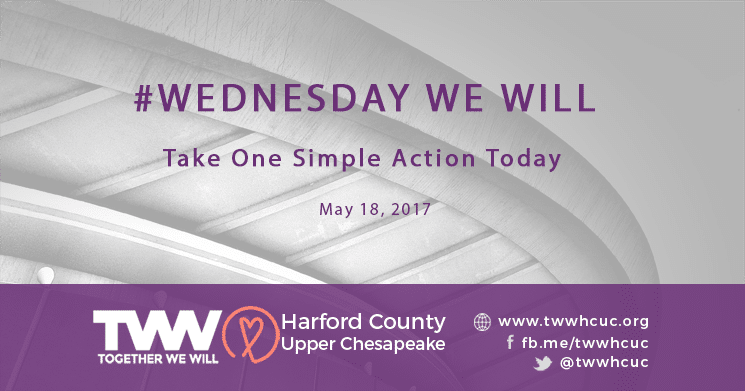 Be sure to post your action in the comments below as well as on social media, tagging #WednesdayWeWill, #TWWhcuc and @TWWhcuc. This holds you accountable and gives motivation to those who might be in need of some. To see past #WednesdayWeWill actions, click on our tag #WednesdayWeWill in the right sidebar of this website. sell essential oils, your keywords could possibly be”essential oils,” or even”high quality essential oils.” Now you wish to introduce regional, so you turn your key words into a long-term key word using location, these as”essential oils London” or”essential oils in New York” as illustrations.